It’s important to bring in your car for routine service according to the schedule recommended by the manufacturer. 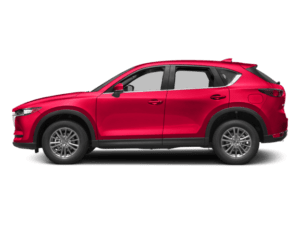 When you maintain your Mazda car, crossover or SUV properly, you won’t need to worry about a big problem developing down the road. You’ll drive safely, and it may even save you money in the long run. 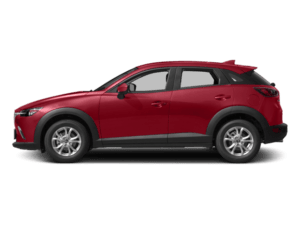 So, if you live in El Cajon, Santee, or La Mesa, bring your vehicle to Team Mazda of El Cajon for the area’s best service. 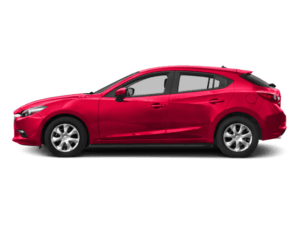 The service staff at Team Mazda of El Cajon are factory-trained Mazda experts. 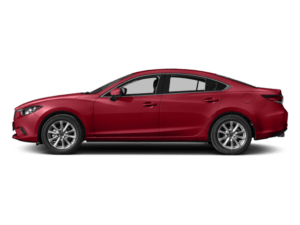 They know the ins and outs of every Mazda vehicle and they’re are available to service and repair your car quickly and accurately. 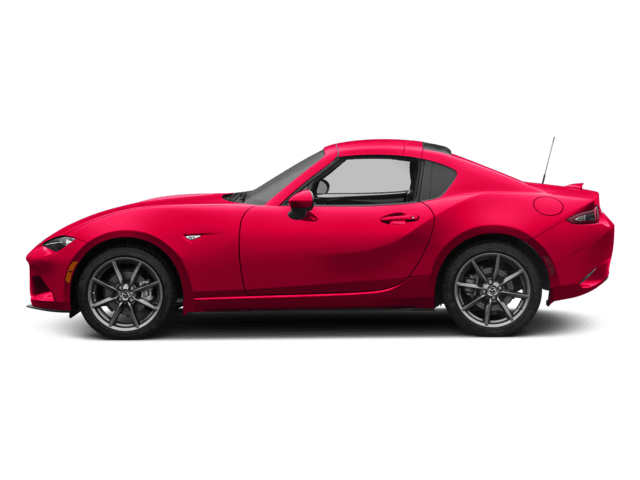 Whether you own a Mazda6, CX-9, Miata MX-5 or another model, our technicians use cutting-edge equipment to diagnose and repair your car. And we always use genuine Mazda parts, the same ones Mazda used when your vehicle was built. 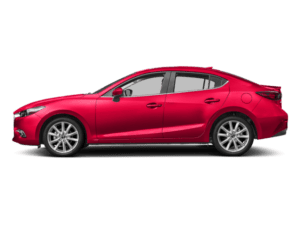 These are just some of the reasons customers from Santee trust us when their Mazdas need servicing. We provide routine maintenance services such as oil change, brake inspection, tire rotation and wheel alignment, as well as major work like transmission repair. 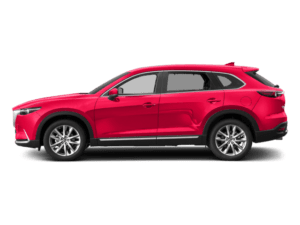 Folks in La Mesa know there’s only one place to bring their cars for servicing: Team Mazda of El Cajon. 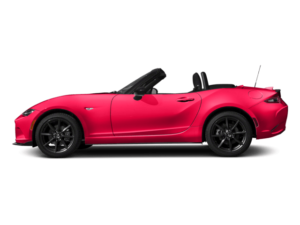 When it comes to customer service, no one beats Team Mazda of El Cajon. We work to ensure that every customer is 100 percent satisfied. How do we do it? We consistently deliver courteous, professional service. After all, our customers are our neighbors and friends in the El Cajon, Santee, and La Mesa area. We understand that car repairs can be an unexpected expense. That’s why our Mazda services are competitively priced. You’ll also find specials on our website that can help you save even more money on services like oil changes, brake pads and more! You can print the coupons on your printer and bring them in when you visit our service department. So, call us to make a service appointment at 619-432-4324, or schedule your next visit using the handy form on our Service webpage. Listed below are some of the many types of services we offer to our customers. Sorry, we cannot provide pricing due to the hundreds of different makes and models for which we offer service. If you would like an estimate, please call us at (619) 444-7200. We would be pleased to provide you with an estimate over the phone.